Drop everything, gather your gal pals, and head to Hunger Paynes Beer & Wine Garden for our Galentine's Day Sip 'N Shop. Enjoy fashion, drinks, and more! Drop everything on Feb. 9th from 6-8pm, gather your gal pals, and head to Hunger Paynes Beer & Wine Garden for our Galentine's Day Sip 'N Shop. Enjoy fashion, drinks, and more! The first 25 gals at the event will even get a FREE wine slushy! So much fun will be happening at this exciting event. Can't wait to see you there! 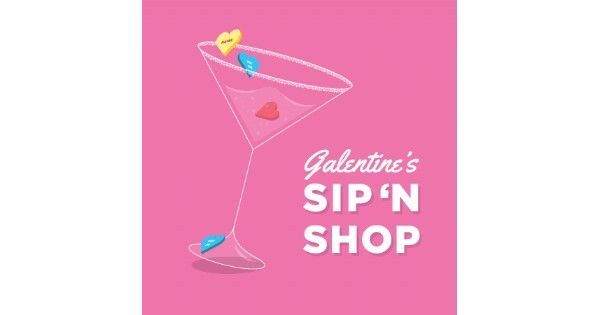 Find more events like "Galentine's Sip 'N Shop"